Our products are sold in each country through distributors who specialise in the sale of professional cosmetic products. 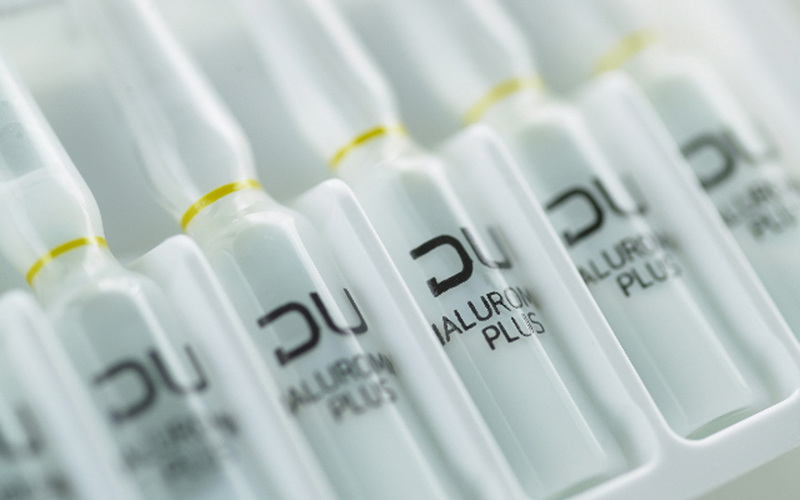 The DU distributors have an exclusive arrangement, and are therefore genuine business partners in our firm. We give them all our knowledge and means so that they can, in turn, provide the best service to the most demanding clients.